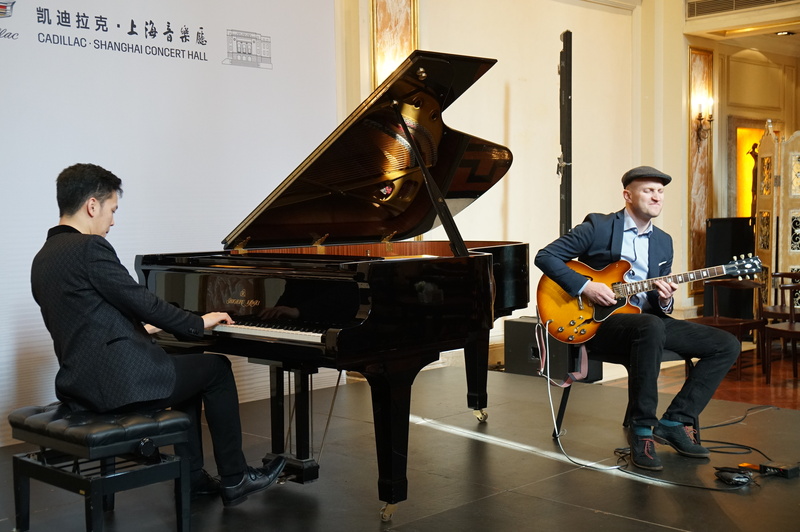 I was so grateful to be able to go on a mini tour with guitarist Ed Riches in Mainland China and Hong Kong in December 2018. We had three concerts in two cities, Shanghai and Hong Kong. 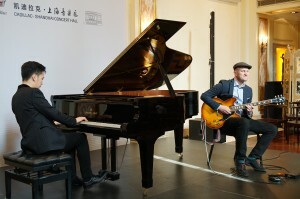 Our first concert was the lunch time series at Shanghai Concert Hall on 13th December, in which we played standards as a duo. The staff there were wonderful and their piano was fantastic. 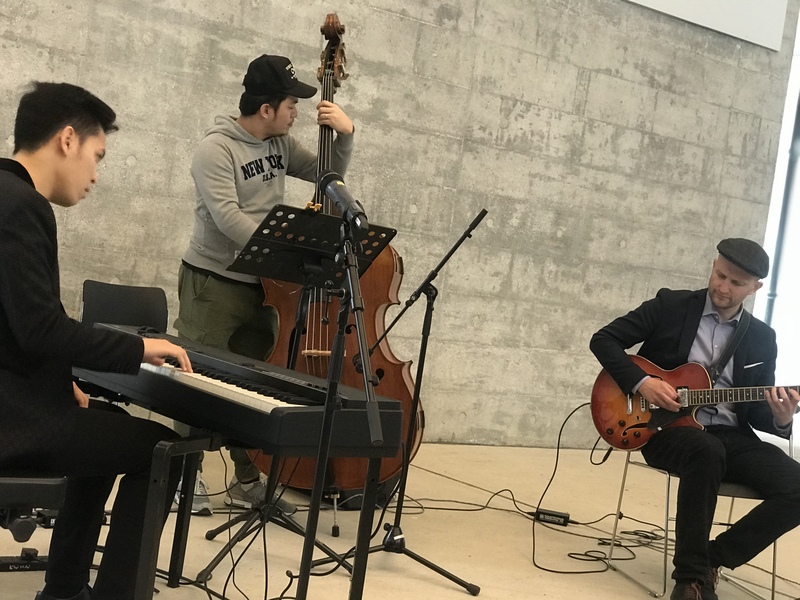 I was very impressed by the audience as they gave us the kind of reaction that you would expect from a jazz club, lively and passionate, rather than a quiet sitting down audience in a concert hall. It was a lovely experience. Our second concert was the lunch time series at Tai Kwun in Hong Kong on 17th December. The place used to be a prison but it is now converted into a museum. The location where we performed is called the Laundry Steps. 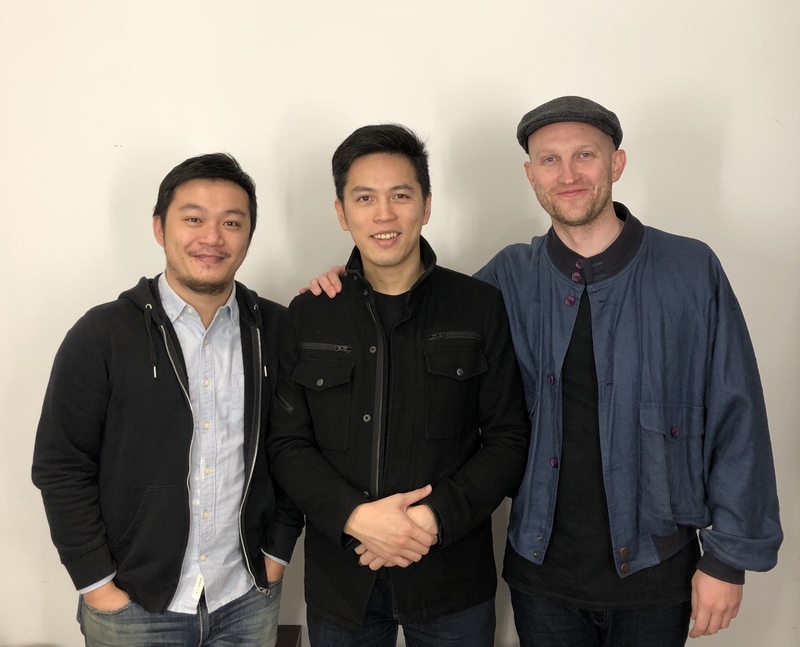 We were very pleased to be joined by Tak Chung Wong, a fantastic musician and good friend, on double bass. It is always a joy to play in a trio setting and we had a great time. Special thanks to Wilson Lam as he kindly lend his guitar for Ed to use in this occasion. Thank you Wilson! Our third and last concert was an evening concert at 1563 at the East in Wanchai, Hong Kong on 19th December. We played two sets as a trio. They have a great Yamaha baby grand piano and the sound at the venue was very good. Everyone sounded great and we had a wonderful time. Special thanks to Davy Tang as he kindly lend his guitar for Ed to use in this concert. Thank you Davy!